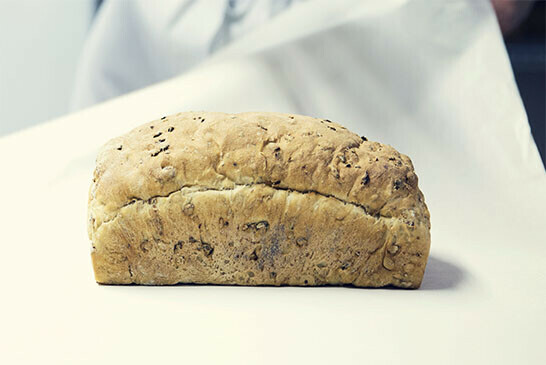 A stunning, nutty bread full of grain and goodness. Available in a classic farmhouse, rounded cob or sliced for convenience. Be the first to review “Whole Grain Granary” Click here to cancel reply.